The New Statesman (est. 1913) is Britain’s leading and best written political, cultural and current affairs magazine. It is elegant, stylish and published weekly. 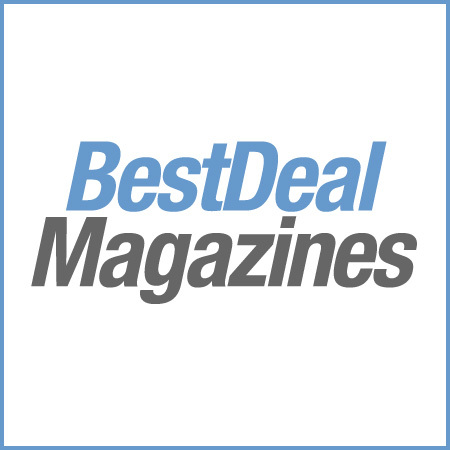 The magazine’s award-winning team of editors and writers seek only to engage its readers with great writing, clever insights and trenchant argument, not pander to fashion nor stoop to please the crowd. Its mission is to provide its influential readership with a rigorous and intelligent examination of our political culture as well as to amuse and entertain. 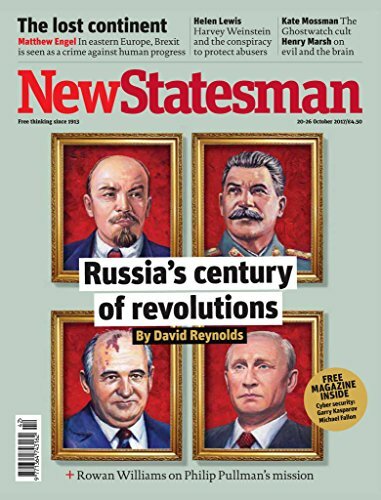 Reading the New Statesman puts you right at the heart of the debate; our contributors are worldly, thoughtful, curious and demanding and the best in their fields. Their wit, humour and good judgment mean that the New Statesman is that rare thing – a really good read. A treat, not to be missed. The Kindle Edition of New Statesman contains most articles found in the print edition, but will not include letters and competition pages or images. For your convenience, issues are auto-delivered wirelessly to your Kindle at the same time the print edition hits the newsstand.